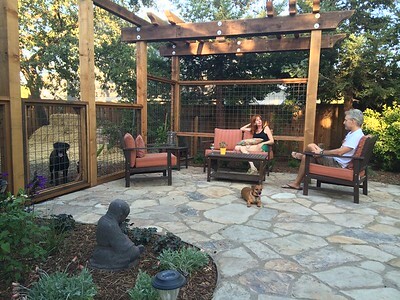 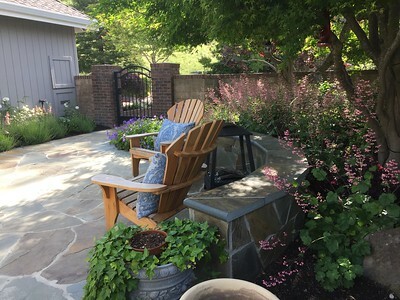 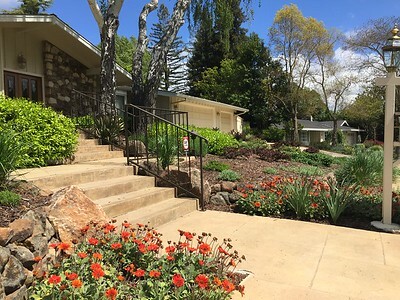 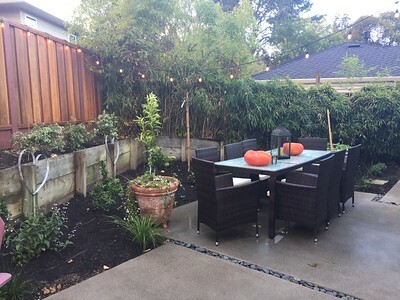 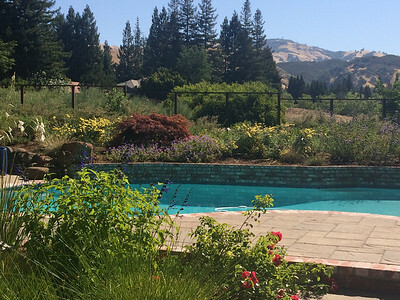 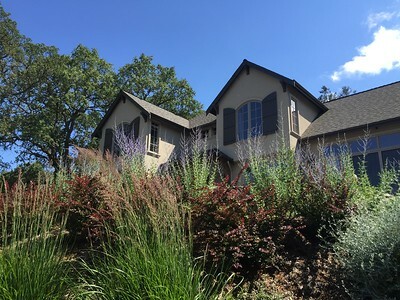 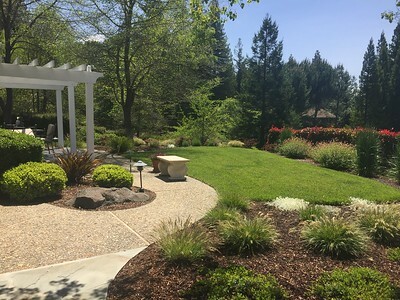 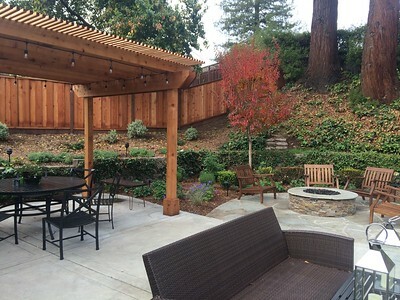 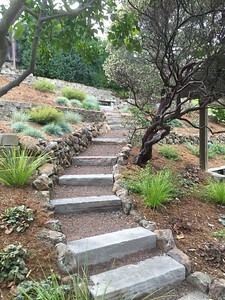 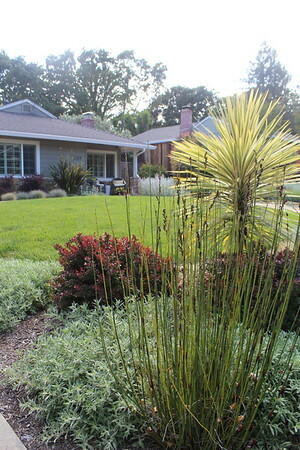 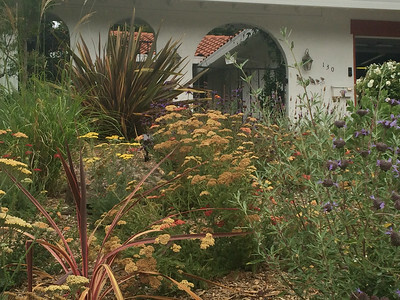 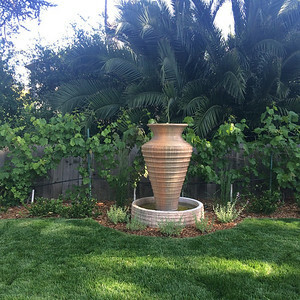 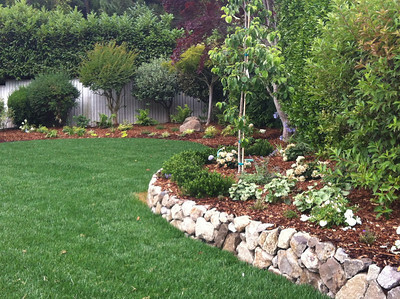 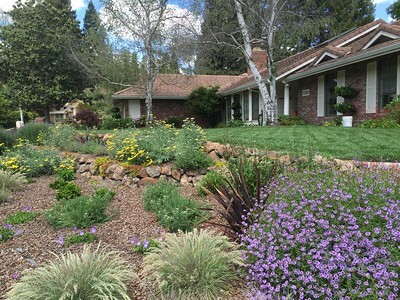 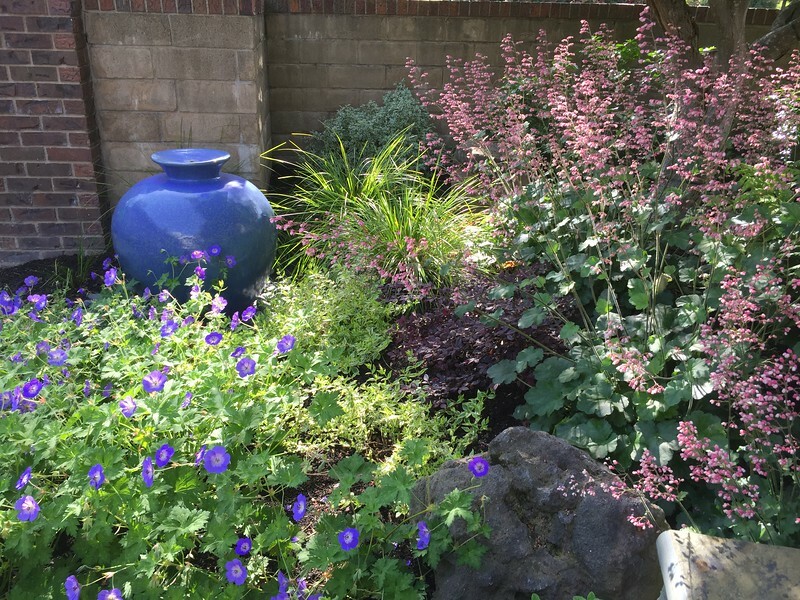 Kathleen's Garden Landscape Design and Consultation offers design services from simple consultations and garden coaching, to scaled drawings and site sketches. 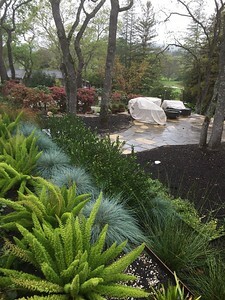 I love to collaborate if you have a vision for your garden and just need a little help, but also relish bringing a completely new and sometimes surprising design to life! 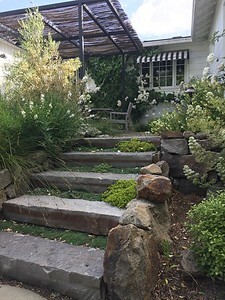 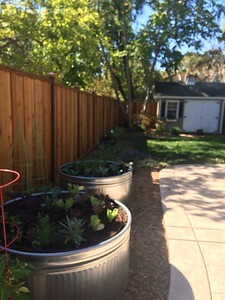 I love to problem solve and look for creative solutions to garden challenges, and delight in renewing my clients' relationships to nature and their gardens.